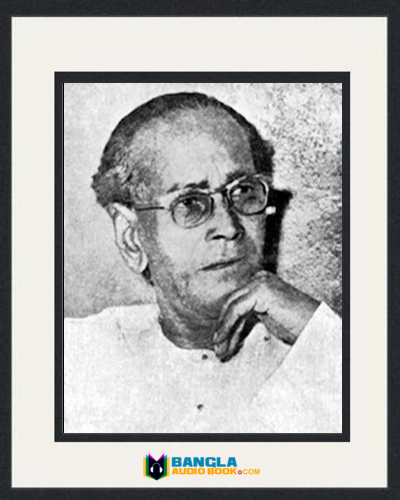 Amiya Chakravarty was born in Hughli district of West Bengal in 1901. 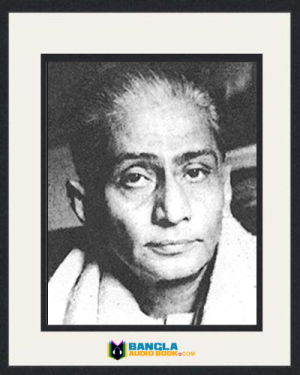 His original name was Amiya Chandra Chakravarty. 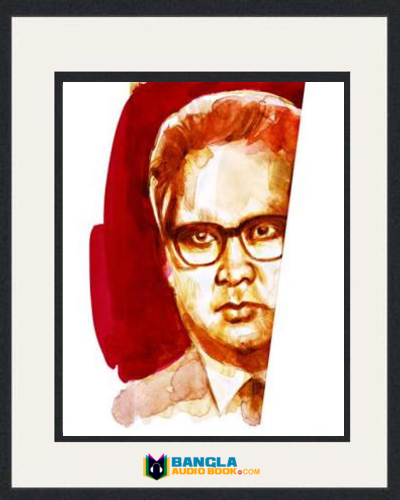 He was an Indian Bengali academic writer, poet and criticizer and researcher. He was very close to Rabindranath Tagore and shared his thoughts and feelings regarding national and international politics. He earned a great achievement both in country and abroad. Education and career: Amiya Chakravarty passed his Matriculation from Hare school. He completed his BA from St. Columbus College and MA from Patna University in 1926. 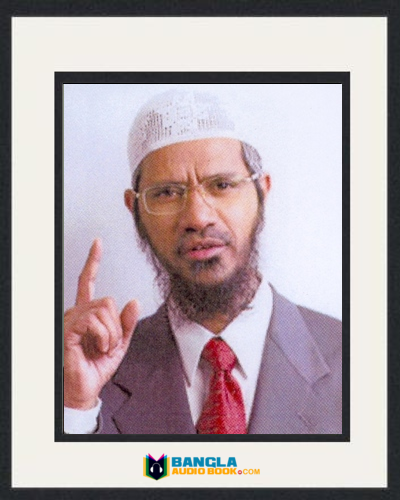 He earned his D.phil degree from Oxford University in 1937. He was a lecturer in Calcutta University from 1940 to 1948. He was also a teacher of Visva Bharati University. He taught in various world famous universities such as Howard University, Boston University, New York University and many more. He visited Russia, Germany, Denmark and America. He travelled with Rabindranath Tagore. He also travelled some Asian countries Japan, Korea, Persia. He worked with Mahatma Gandhi in 1930. He met very famous people and they are Jawaharlal Nehru, Albert Schweitzer, Boris Pasternak, Albert Einstein and Thomas Merton. 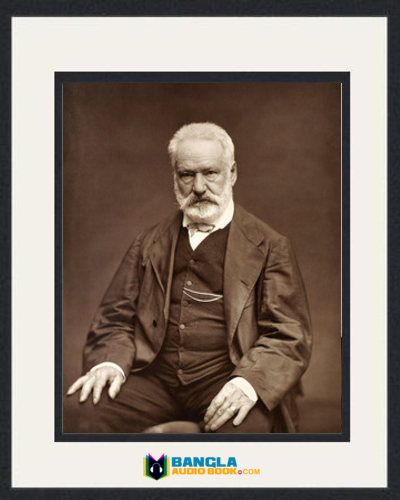 Literature: He wrote many poetry and prose and their theme was human, nature, beauty and love. His most of the poems were published in some newspapers named by Kallol, Bichitra and Probashi. He wrote also many books in English. His remarkable writes are: Kabitabali, Upohar, Anishesh, Ek mutho, Pushpito image, Matir Deyal, Parapar, Matir badal and many others. 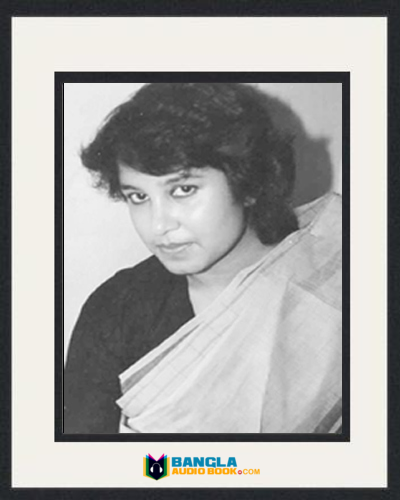 Actually he started his literary career as a literary secretary of Rabindranath Tagore. 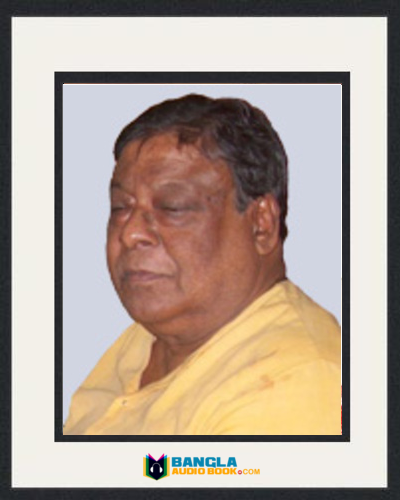 Amiya Chakravarty Awards: He achieved many award for his remarkable life. 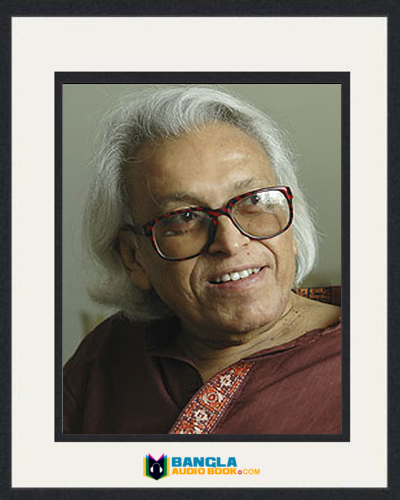 His awards are Padma Bhushan (1970), the Deshikottama from Visva Bharati, Literature Academy Award (1963). He also got Albert Schweitzer Medal (1961) and Watumull Foundation Award (1967) for establishing peace. For literature he got UNESCO award in 1960. Amiya Chakravarty Death: This great man died in Shantiniketan on 12th June 1986.